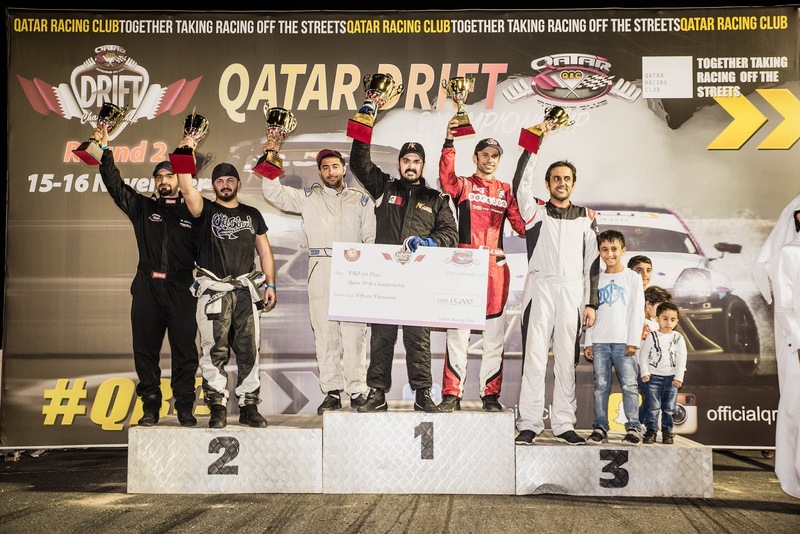 Home > Drift > Drifting > News > Qatar Drift > Qatar Racing Club > Strong finish for MK Racing at Qatar Drift Championship Round 2 showdown! 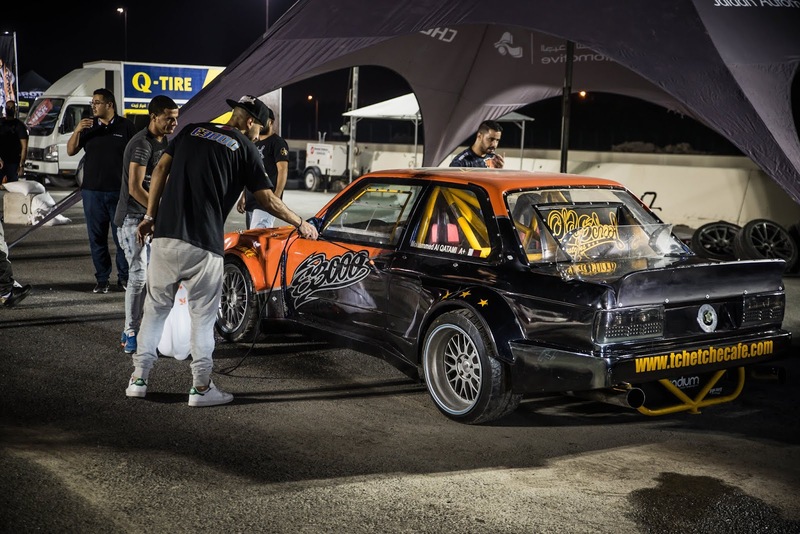 Strong finish for MK Racing at Qatar Drift Championship Round 2 showdown! 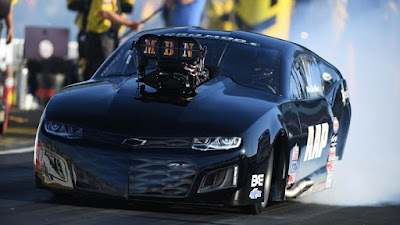 MKRacingTeam took the pro category win again at the the main event's shownight. 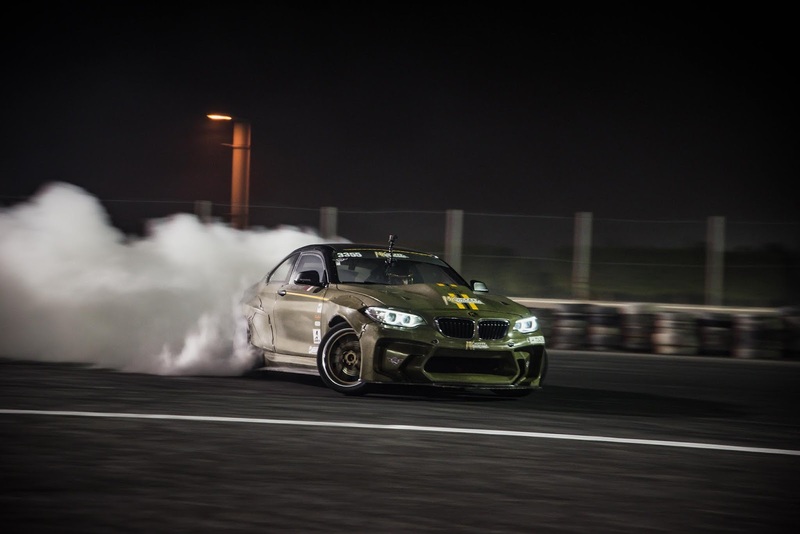 Showed his vast experience and put his BMW M2 F22 Eurofighter on the perfect line getting the best speed and scores taking the win over Mohammed Al Qatami brutal BMW E3000 as A.Fakhroo settled for a third place in his V2 Performance built Nissan Silvia. Al Jaber took win on the semi pro category for a second time this season. 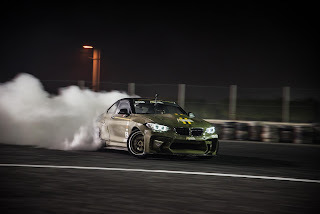 Here are some epic photos from the two day event that got as all amused! 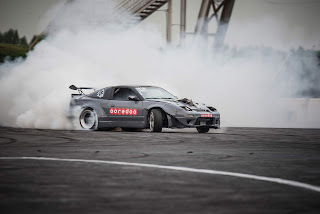 Round 3 is scheduled to take place on 27th 18th Dec 2018 at Qatar Racing Club's customizable drift pad.